If you’ve ever had IT guys visit your office for appraisal, you would likely have been advised to back up your data. In the event of any eventuality, this can be priceless. But not many of us take this advice. Whether in our personal or professional life, backing up data is hardly a priority for most of us. Even then, it could happen that your data crashes right after new files have been added since your last back up – with none of these new files securely stashed away. Whatever your unique individual circumstance may be, we all have those moments when we really need to find a way around lost or deleted files – and all of the damages it entails. These are our top 5 options to get you out of that situation. 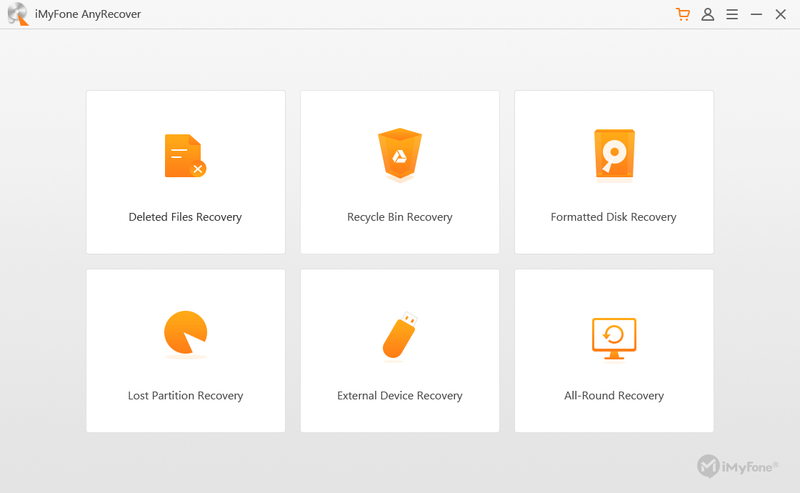 The most advanced data and document recovery software on our list, AnyRecover is able to retrieve lost or otherwise inaccessible data from your PC, hard drive or any other storage device (internal or external). Boasting a record-high recovery rate above 98%, AnyRecover’s Deep-Scan algorithm penetrates any data structure to retrieve data that has been lost, deleted, or now inaccessible. For external storage devices, simply connect them to your PC to get started. Easily recover lost data:Recovering lost data doesn’t have to cost so much time and money to get going. AnyRecover ensures the process is as hassle free as possible. Recover any data type:AnyRecover’s Deep Scan algorithm picks up every kind of lost data in every corner of he system or storage device, from images to executable files. 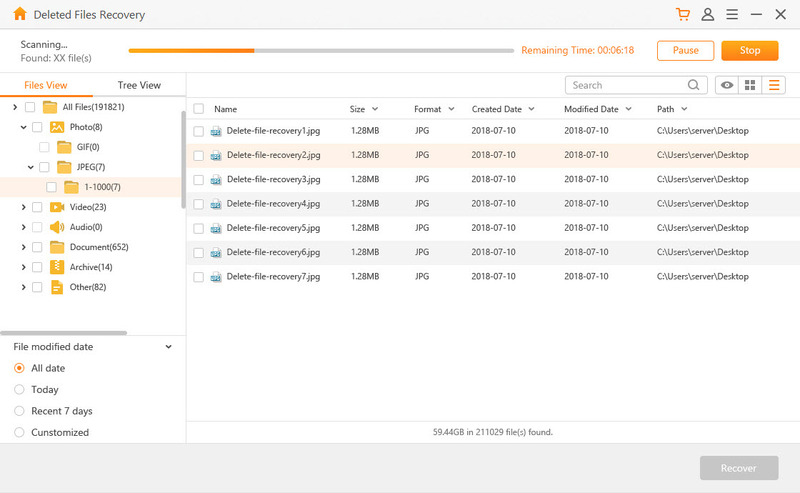 Recover from all storage devices:AnyRecover allows you recover lost data from different storage devices, including your PC, Flash drive, external hard disk, digital cameras, etc. Recover files lost to different situations:There are many different situations that may lead to document or data loss. 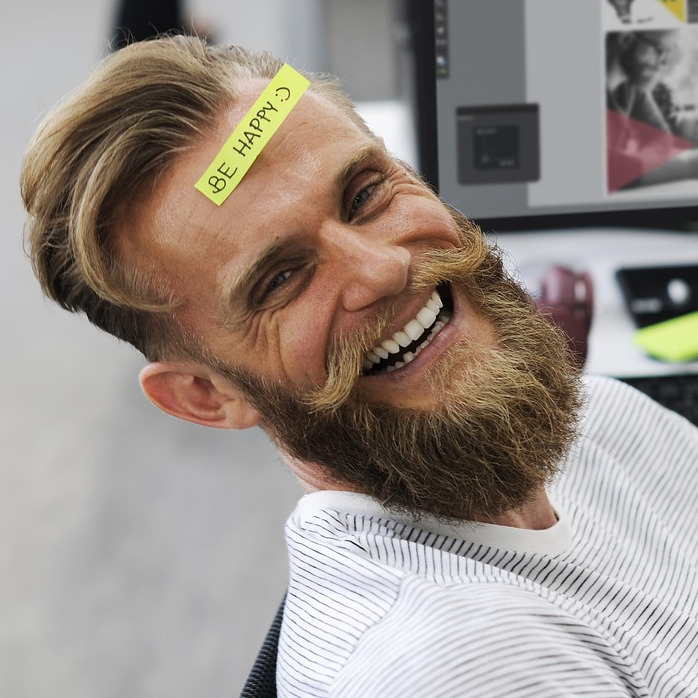 Whether the file was erroneously deleted, lost to storage corruption, formatted, or simply lost to sudden power outage, the software can detect and retrieve it. Step 1: Launch AnyRecover on your PC to initiate the recovery process. Select the most applicable option for your needs from the six options on the Home Screen – “Deleted Files Recovery”, “Recycle Bin Recovery”, “Formatted Disk Recovery”, “Lost Partition Recovery”, “External Device Recovery”, and “All-Round Recovery”. Step 2: Select the hard drive or external device with your missing data and click “Next”. Step 3: Now select the file type you want to recover, choosing document and click “Scan” to begin. Step 4: Wait for AnyRecover to complete a quick scan and present you with your deleted/lost file results. Step 5: Preview to be sure you have the right file(s). Select the file(s) you need and click “Recover”. Use the “All-Round Recovery” option if a deeper scan is required. 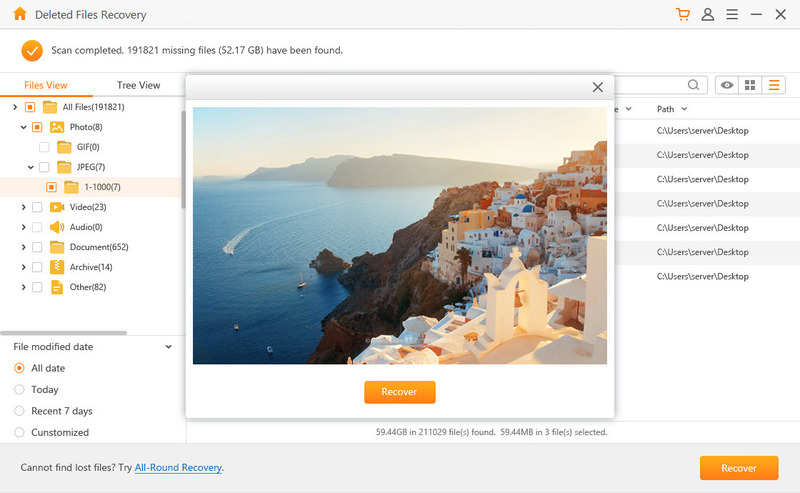 This easy to use tool can be used to recover various lost file types, including emails, videos, documents, images and audios from your PC or external storage devices. It comes with four recovery modes for different file loss situations – partitioning, deletion, virus, and formatting – to enable you recover lost files completely and safely. Recuva’s deep scan algorithm allows for the recovery data lost to erroneous deletion, formatting, virus attack, and partitioning. It documents from different sources, with support for digital cameras, media players and other storage devices. 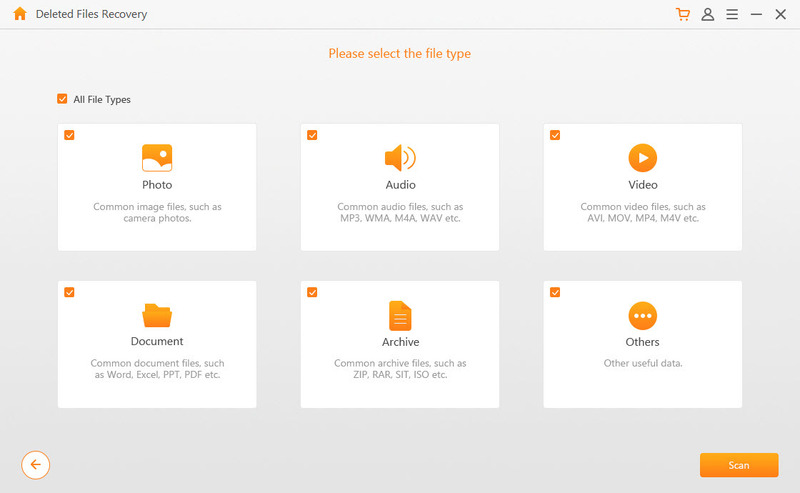 It also supports various file types, including your entire MS office file, audios in FAT, exFAT and NTFS file systems, music, images, and videos. Undelete Plus can be used to recover lost files from floppy disks, hard drives, DDR memory cards, and PCs. It recovers files lost to deletion. Virus attack, formatting, system failure, or data loss. With support for all Windows OS from XP upwards, you have nothing to fear if you are using an older Windows version. Yet another powerful software, Pandora enables you recover lost files from the recycle bin, as well as files in the FAT and NFTS file system. It recovers deleted files as well as files lost to virus, formatting, or system failure; which means it also recovers damaged files. Like Undelete Plus, Pandora supports the Windows OS from XP and above, and can be used to recover different file types – including audios, videos, documents, emails, images, and MS office files. Data loss can be as annoying as it can be frustrating. A very troublesome problem, you might be inclined to give in and call the IT gurus when it occurs. Before towing that route, though, seek out the best tool to help you recover your lost data. While there are many document recovery software out there, few of them are of the quality you desire, and the bulk of these come at a very minimal cost. We still think AnyRecover is the best document recovery tool out there, in terms of efficiency, ease of use, and money value, but you are free to consider your options.